“I love the fact that I have been able to use my physiotherapy degree to create multiple business avenues. Not only working in the clinic in which I am a director of, but creating an e-commerce business (www.articfit.com) as well as using technology involving AI to create a physio guiding chatbot and collaborating with an international brand of support products (www.lpsupport.com.au) to develop a product selection guide. Having multiple projects on the go keeps my professional life very exciting and technology today allows me to live in the adventure capital of Australia (Bright, Victoria) so we can still do all of our favourite activities such as skiing and mountain biking. If you are able to think outside the box, your degree is just the start. Did you to into your physiotherapy degree with a passion for business, or did this evolve over time? No I initially started studying physio because I was quite active growing up and wanted to work with sporting teams. My interest in business developed naturally after a couple of years of working and being alongside my entrepreneurial partner (now my husband) Scott. What is it that you love about artificial intelligence and how it relates to physiotherapy? I love that it will help take out location as a barrier to accessing physio services, in particular given there is a lack of physiotherapy access in rural and remote areas of Australia. I believe it’s important to embrace new technology and see how we can adapt it to help share information in a unique and on-trend way. You. work-life balance. How do you fit it all in to create a life you love? Phebe Liston, a highly sought after physiotherapist from the adventure capital of Australia, Bright (Victoria) follows her love of alpine and action sports through providing physiotherapy services to some of Australia’s top athletes in international teams and events such as mountain bike and cross country skiing. 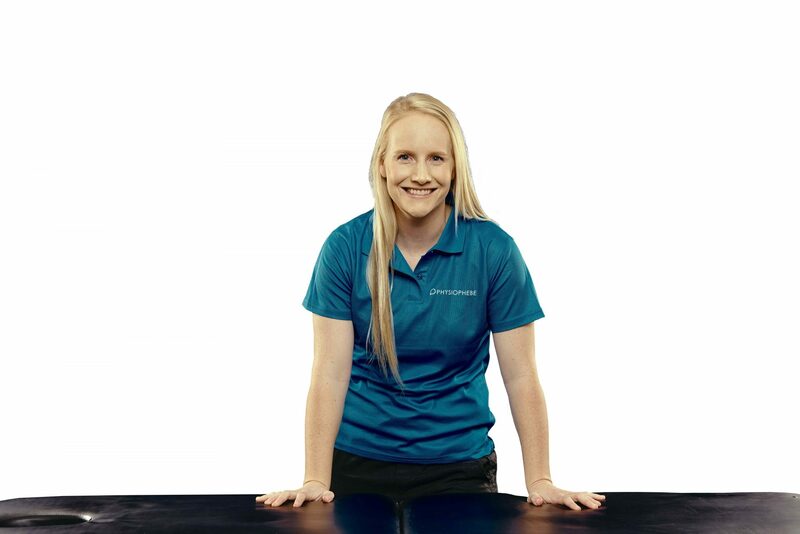 She is the director of Ovens Valley Physio & Pilates and the co-founder of Articfit. In developing her injury guiding chatbot and rehab guides, she hopes to help more people stay active in the sports they love. To find out more visit www.physiophebe.com.